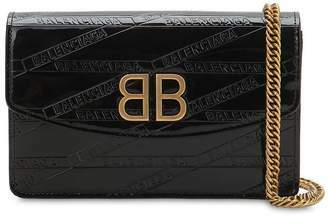 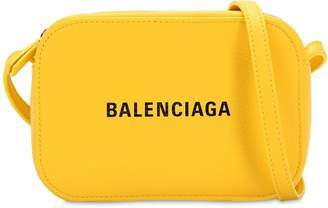 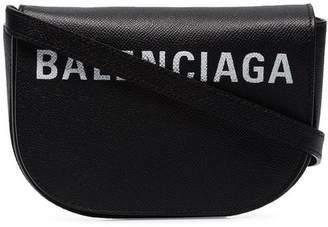 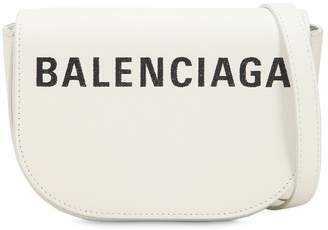 Balenciaga accessories are the Holy Grail when it comes to fashion forward arm candy. 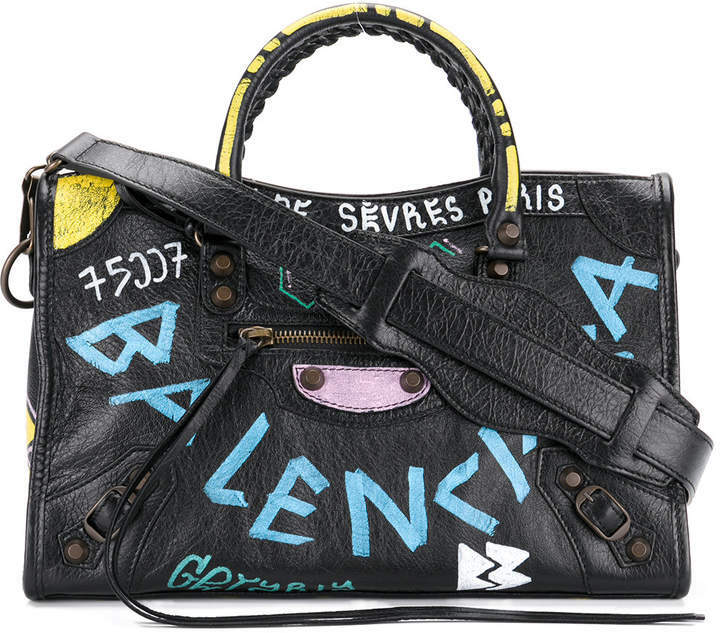 This black leather Graffiti Classic City tote bag from Balenciaga is new for AW17. 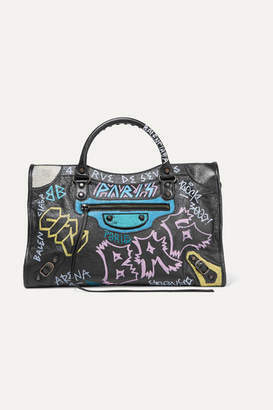 This punk piece features a main internal compartment, a hanging tassel, a removable mirror, a detachable and adjustable shoulder strap, whip stitched top handles and spray paint style embellishments.